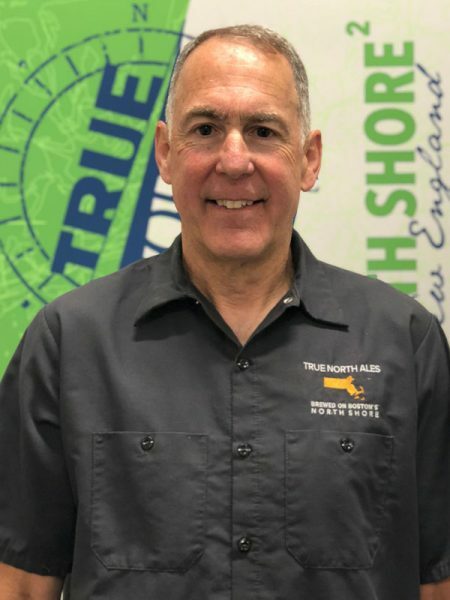 I run sales and oversee all business operations at True North Ale Company in Ipswich, Mass. I began homebrewing in 1984, but it was my son Jake who got me into the industry. He grew up brewing with me and, after graduating college, took a full-time position at a craft brewery. He got a broad base of experience there, but often voiced his desire to do things differently. I told him he should open his own brewery and one day he called my bluff. We opened True North Ales a year ago. What’s new at True North? New beers every week! We also have a creative new program to take small batch specialty beers out to the most influential beer bars to whet the appetites of local beer aficionados (aka beer geeks). Our Cerveza Mexican lager with authentic Mexican food (spicy). 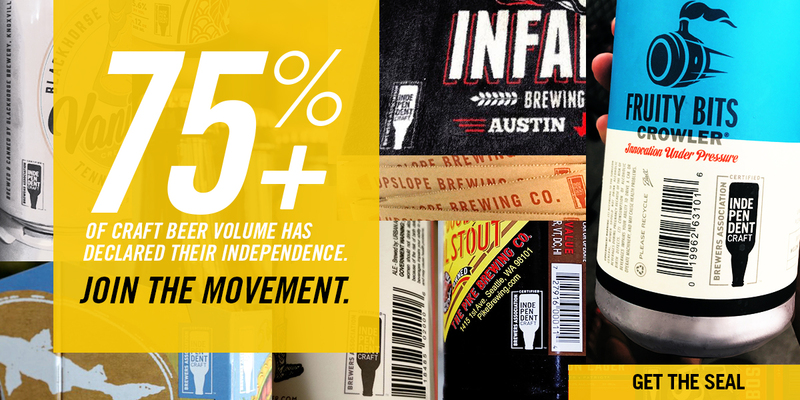 Cerveza is one of our core brands created by Jake. Raising my son. And I give most of the credit to my wife, Jill, who works tirelessly here at True North Ales. We lived in France for three years when our boys were young. I have many great memories drinking Leffe Belgian ale with friends from many European countries. In the fall I spend as much time as I can with Brewer, my chocolate Lab, hunting birds (upland and waterfowl). In the winter we ski. In the spring and summer I play lacrosse in a men’s league. We traveled to Iceland in June and the craft beer culture there is booming. There are more breweries per capita than Vermont! By chance, Jill and I met the head brewer of one of the better breweries and made plans to host him here in Ipswich. Great beer and really nice people.